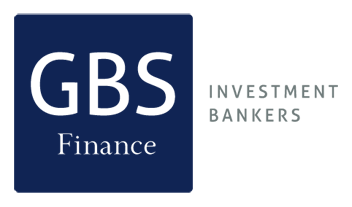 Description: GBS Finance acted as finalcial advisor in the merger between Almirall and Prodesfarma. 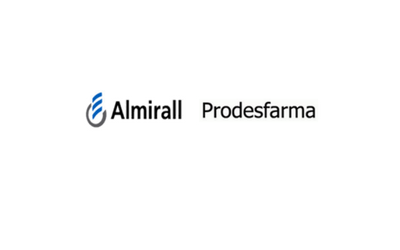 The merger between Prodesfarma and Almirall aims to turn the group into the first Spanish multinational company in the pharmaceutical sector. The group resulting from this union will significantly increase research capacity and international presence.